Provides experience in the use of equipment within safe and simple procedures for recovery an injured person using a flexible roll stretcher, both vertically and or horizontally. Suitable for all persons who are already competent to work at height. Provides practical experience of lowering procedures including the use of a live casualty. 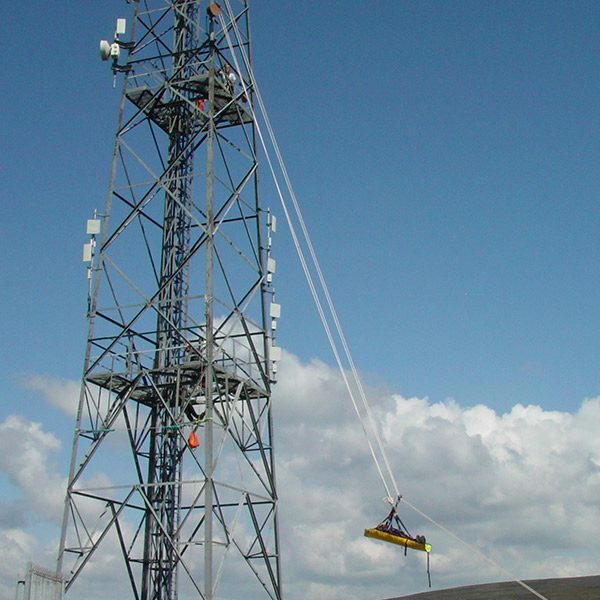 Our Rescue from height – Stretcher Lowering also covers the selection of suitable anchorages, types of lowering devices, casualty care and casualty handling, rope care, and lowering methods.The use of guidelines or taglines is covered during real lowering exercises. Emergency planning for work at height increasingly includes provision for seriouisly injured casualties. This Rescue from height – Stretcher Lowering course covers the use of portable roll stretchers in both carrying and lowering modes. The rescue course includes guidance on manual handling issues and the differing requirements for horizontal and vertical orientation of the stretcher. This course certificate is valid for a three year period. After this, a revalidation of the course will be required. Our Rescue from height – Stretcher Lowering course does not include basic working at height knowledge. It is essential that all candidates are already competent in the use of fall protection equipment, including how to fit and use a harness, the need for safe connection at all times and the use of an energy absorbing lanyard. Please consider our Using Height Safety Equipment course (Course Ref: TFP4U) if this is required. Minimum age 18. Comfortable with exposure to height. Must be fluent in English.